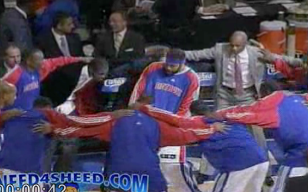 Ben Wallace and Tracy Morgan – What could go wrong? 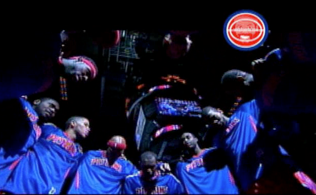 As great as the Pistons Intros always are (2010 – 2009), there was something more than electric Wednesday night at the Palace. The place was buzzing…enjoy. 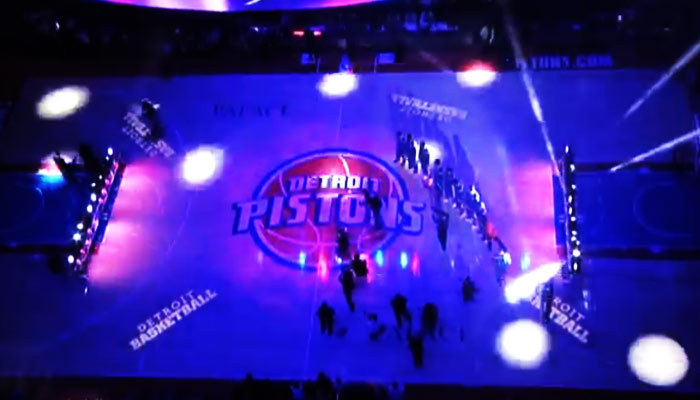 Via Pistons.com If you were there or watching from home, I would like to know if you felt the same way I did last night.